In November 2010, Animal Ark received a call from the Nevada Department of Wildlife. 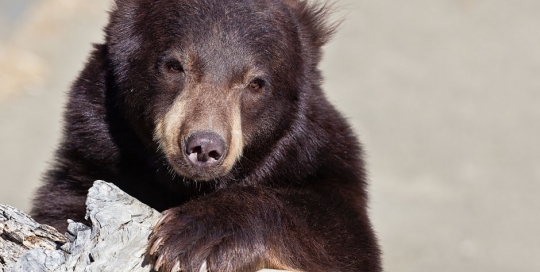 An orphaned bear cub had been found in the freezing meadows off Mt. Rose Highway. The cub would not have lasted another night by itself. 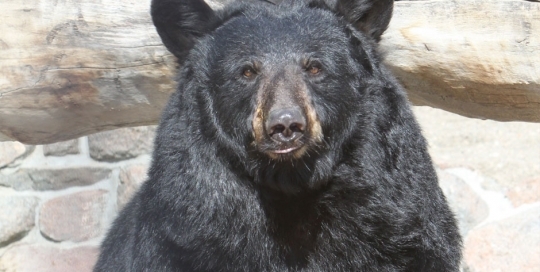 The Bear League at Lake Tahoe saved this animal’s life, but the small bear cub was in need of new housing. 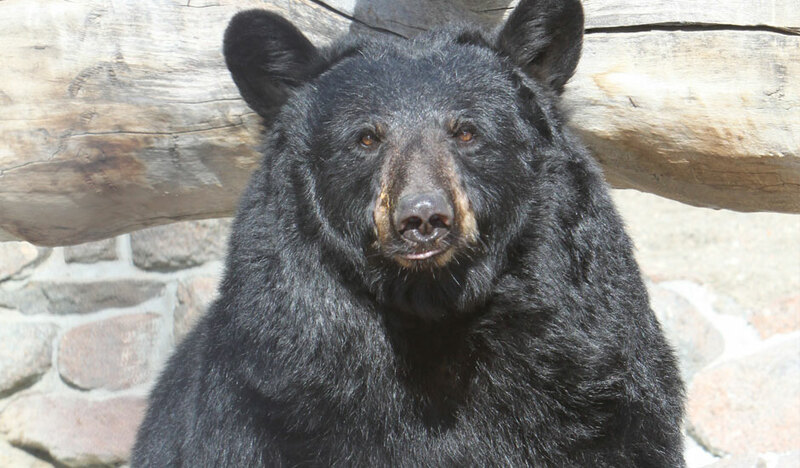 The original intention was for Animal Ark to rehabilitate and release the cub as part of its black bear rehabilitation program. Upon its arrival, we were surprised to see a malnourished, tiny bear weighing approximately 14 pounds. 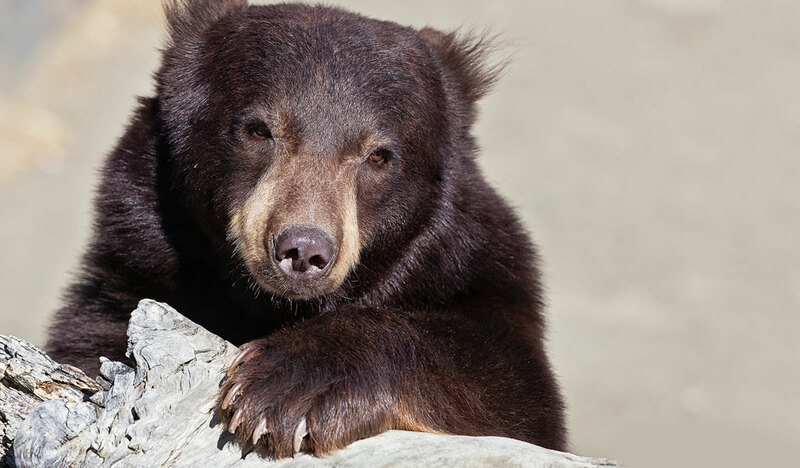 At this time of year, a healthy bear cub should weigh 60 to 100 pounds. Assuming it was a female, the cub was named Little Girl (LG). While LG was small in stature, there was no lack of personality or bold confidence! During LG’s first veterinary exam, both tops of the ears (the pinna) fell off due to frostbite. Fortunately, the ears had begun to heal and did not require treatment. Two things were realized at this vet visit: (1) LG would never have normal looking ears, and (2) our little girl was actually a little guy! LG’s boldness, along with the loss of his ear tips, did not make him a good release candidate. LG was given a permanent home at Animal Ark.